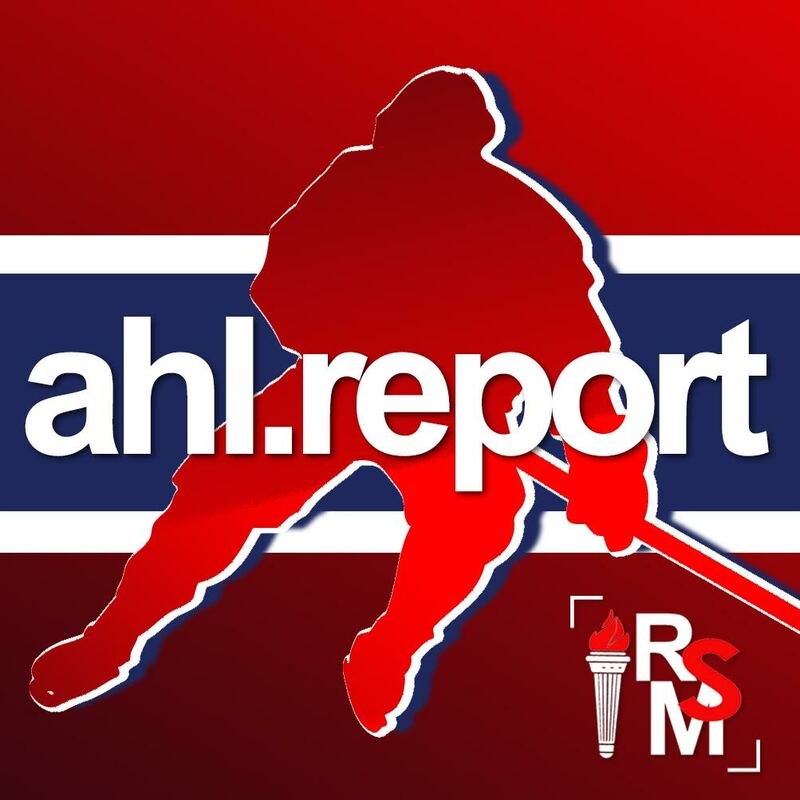 In this week’s episode, hosts Rick Stephens and Amy Johnson kick things off with a look at how the AHL season came to an end and talk about the newest winners of the Calder Cup. They’ll then examine some recent trades as the market for swaps starts to heat up in advance of the Draft and free agency. Plus, what’s new in coaching news? 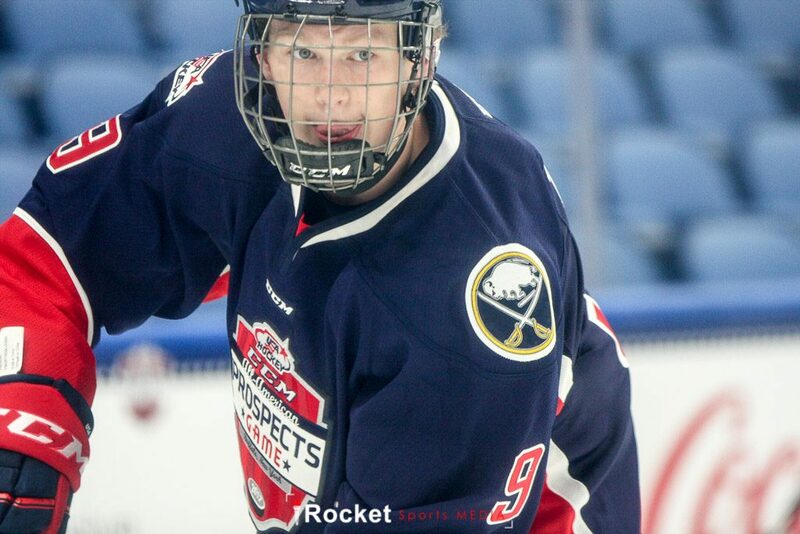 Finally, the pair will break down some predictions and analysis for the first round of this week’s NHL Entry Draft and tell you how to follow along with the Rocket Sports Team’s fan event in Dallas!